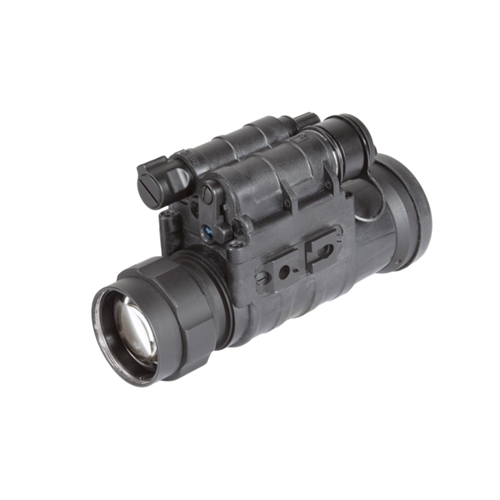 The Armasight NYX-14C is the compact specialized device for Night Vision photography and video shooting. 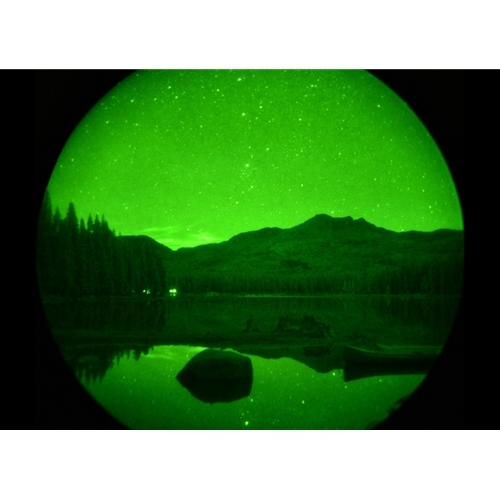 The NYX-14C uses image intensification technology and is designed to convert digitalcamera or camcorder into night vision camera. The NYX-14C can be attached in front of a camerausing included Universal Camera Adapter. It really is as simple as mount and shoot! 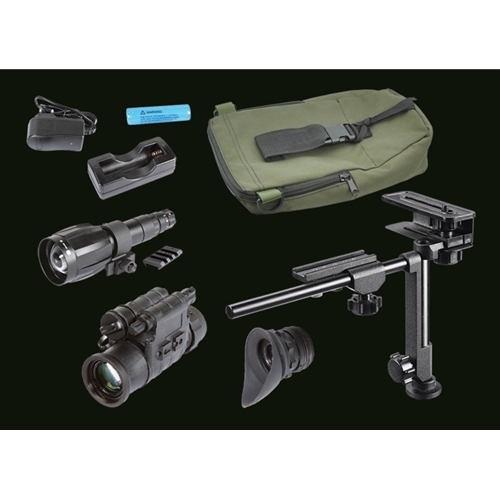 The Armasight NYX-14C is intended primarily for use by demanding outfitters, where field of viewand ease of use is important. 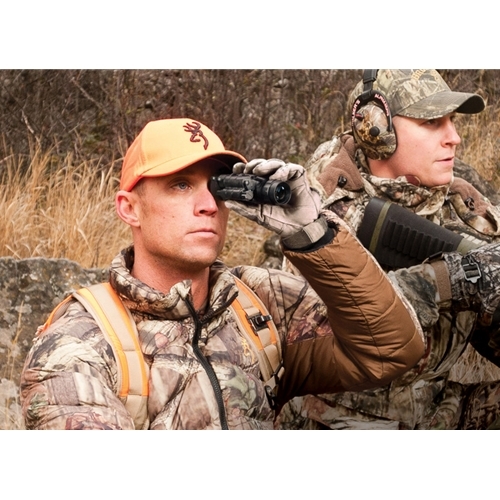 Packed with innovative and important features like variable gaincontrol and automatic bright light cut-off, the Armasight NYX-14C is designed to make quick,intuitive photo/video shooting just as easy at night as it is during the day. 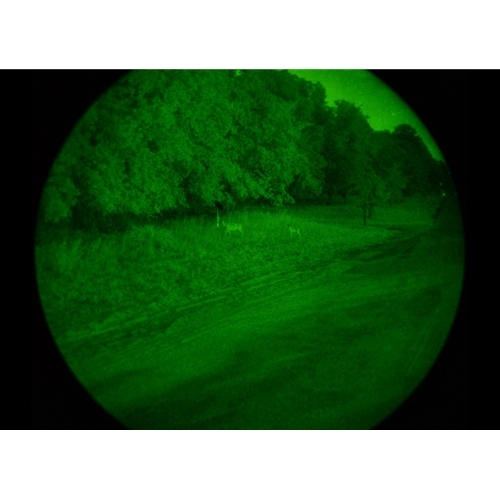 Also you can easyconvert Nyx-14C with interchangeable eyepiece to 2x monocular for night vision observation. 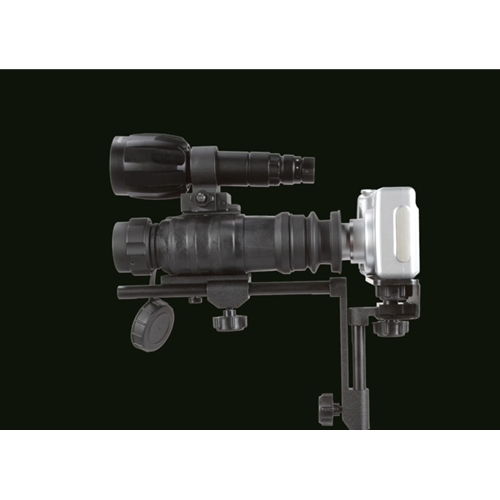 The Armasight Universal Camera Adapter allows you to quickly and easily attach your digicam orcamcorder with your night vision device (NVD). The adapter can be easily adjusted by moving itin three axes until camera’s lens is precisely lined up with the NVD’s eyepiece. 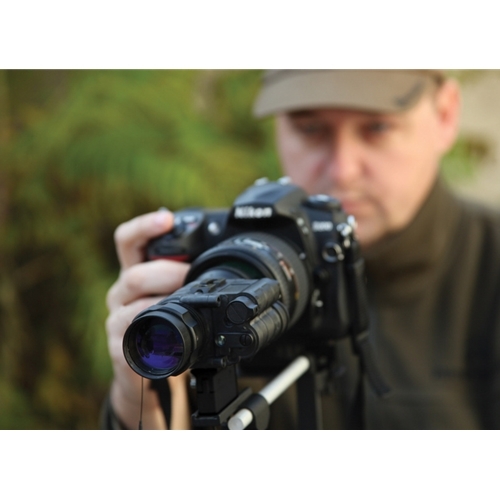 The adapter can bemount to the any tripod with standard ¼” photo screw.